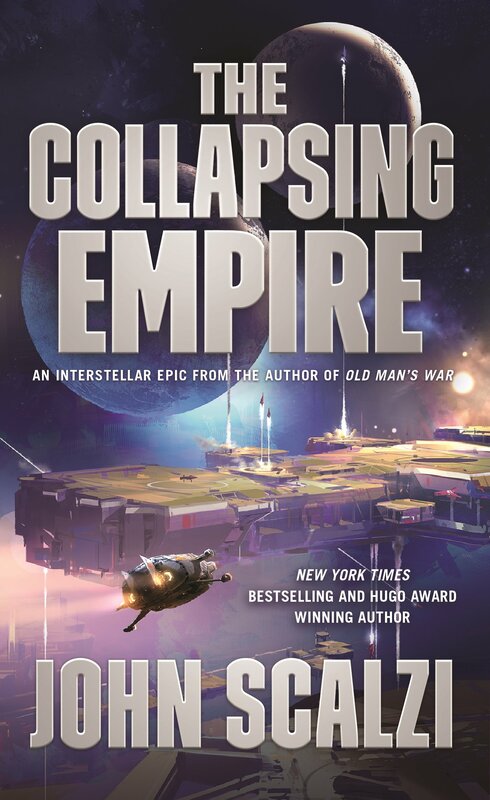 Well, here’s a nice way to start the new year: The mass market paperback version of The Collapsing Empire is out today in the US and Canada, available at your local indie and chain bookstores as well as through your favorite online retailers. If you’ve got gift cards or certificates to burn, this is a very fine way to do it! And remember that the sequel, to be called The Widening Gyre, is coming out in October (presuming I finish writing it in time, which I will), so you won’t have that long to wait for it. Also! Remember that my non-fiction collection Don’t Live For Your Obituary is out now, too! Ten years of observations and commentary on the writing life, all in one conveniently collated book. Just $5 in its ebook form. Thank you for indulging today’s self-advertisements. As you were. And remember to update your Books and Other Projects page, because it still shows Don’t Live for Your Obituary as “(2017; upcoming)”. How long before a book’s release date do you need to finish? In a previous post you said you just started. 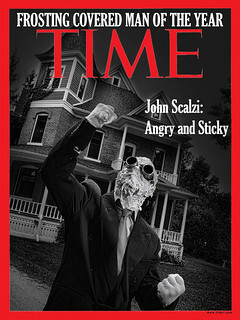 I assume that there needs to be time for editors/revisions too. I’ll keep my signed hardback copy thanks! :-) but glad it’s out in PB. It’s an easy format to pick up on impulse. Which leads to other impulse buys when it comes to books. Just ask my library at home, and my county library. Both have ummmm… grown because of my incessant need to buy books and pass them on! So is the paperback I already have a non-mass-market form (I’m unclear on the distinctions), or is it just that the paperback version became available in Ireland significantly earlier than in the USA? Will the ebook price chase the paperback price at some point? It’s still $14 at Amazon and B&N. It offends my sensibilities to pay almost 2x as much for something that has physical form and has to be handled rather than downloaded. I would expect a commensurate price drop within the next couple of days, yes. 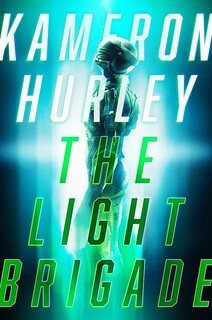 TCE published originally in Trade Paperback in the UK and you probably have that version (if it has a green cover, it’s the UK version). Don- there was actually an Amazon sale a few days ago for The Collapsing Empire for $2.99 (at least in the US). If you’re slow to get around to reading books like I am, I highly recommend using the eReaderIQ site to track Amazon ebook price drops. They even have a nice Chrome plugin which adds a window to Amazon ebook pages showing you the price history of the book and allowing you to add a book to your tracking list from there. There are often one day sales on books you’d never know about without a price tracker. I agree with you about the weirdness of ebook pricing. Sometimes they’re quite reasonable, but a lot of times the ebook takes forever to drop in price to a reasonable level, when the paperback can be had cheaply. I always thought they should be cheaper than physical books on principle but apparently there are a lot of factors that go into book pricing that don’t make sense to the average reader.